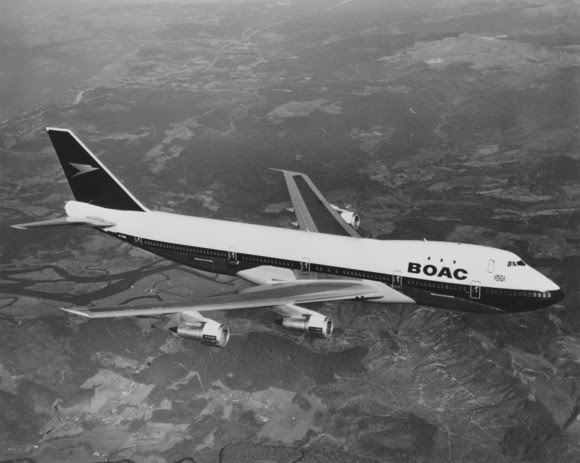 An images of history will soon be flying from London Heathrow from the middle of February when British Airways will start flying a Boeing 747 painted in the much-admired design of its predecessor British Overseas Airways Corporation (BOAC). The iconic livery of the forerunner to the current British Airways will bring back many happy memories for those over a certain age. 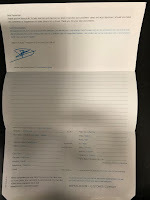 It echoes a time when air travel was seen as a more enchanting and romantic activity that the chore that must be endured to get from B to C and D to A that it is these days. The BOAC livery was, dare I venture, classy at the time and indeed, looks classy even now, perhaps some might see it as inspiration for the current Lufthansa livery, or at least comparable to many other airlines around at the moment. All new aircraft entering the fleet, including the A350, will continue to receive today’s popular Chatham Dockyard design. Alex Cruz, British Airways’ Chairman and CEO, said: “So many British Airways customers and colleagues have fond memories of our previous liveries, regularly sharing their photos from across the globe, so it’s incredibly exciting to be re-introducing this classic BOAC design. 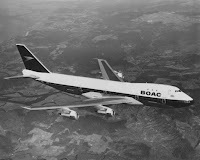 The BOAC livery will remain on the Boeing 747 until it retires in 2023. By this time, British Airways will have retired the majority of its 747 fleet, replacing them with new state-of-the-art long-haul aircraft. This includes taking delivery of 18 A350s and 12 Boeing 787 Dreamliners in the next four years – which feature new cabins and are more environmentally efficient – as well as another 26 short-haul aircraft, all part of the airline’s £6.5bn investment for customers. On August 25, 1919, British Airways’ forerunner company, Aircraft Transport and Travel Limited (AT&T), launched the world's first daily international scheduled air service between London and Paris. In 1924, Britain's four main fledgling airlines, which had by then evolved into Instone, Handley Page, Daimler Airways (a successor to AT&T), and British Air Marine Navigation Company Limited, merged to form Imperial Airways Limited. By 1925, Imperial Airways was providing services to Paris, Brussels, Basle, Cologne and Zurich. Meanwhile, a number of smaller UK air transport companies had started flights and in 1935, they merged to form the original privately-owned British Airways Limited, which became Imperial Airways' principal UK competitor on European routes. From 1946 until 1960, BOAC and BEA were the principal British operators of scheduled international passenger and cargo services - and they preserved Britain's pioneering role in the industry. The 1950s saw the world enter the passenger jet era - led by BOAC, with the Comet flying to Johannesburg in 1952, halving the previous flight time.